8620 is a low nickel - chromium - molybdenum medium hardenability, case hardening (carburizing) steel, generally supplied in the as rolled condition with a maximum brinell hardness of 280 (Rc30). Characterised by good core strength and toughness in small to medium sections with case hardness up to Rc62 when carburized, hardened and tempered. 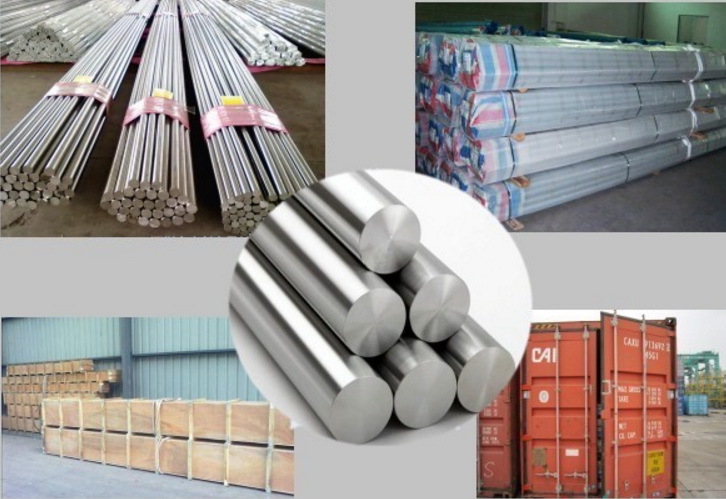 8620 can also be used (uncarburised) as a high tensile steel, which when suitably hardened and tempered can be utilized for various applications requiring good tensile strength and reasonable toughness. Pre hardened and tempered (uncarburized) 8620 can be further surface hardened by nitriding but will not respond satisfactorily to flame or induction hardening due to its low carbon content. 8620 (carburized) is used extensively by all industry sectors for light to medium stressed components and shafts requiring high surface wear resistance with reasonable core strength and impact properties. AISI 8620 is a common, carburizing alloy steel used for a variety of medium-strength applications including gears, camshafts, fasteners, and chains/chain pins. Flexibility in hardening treatments allow optimization of case/core properties. 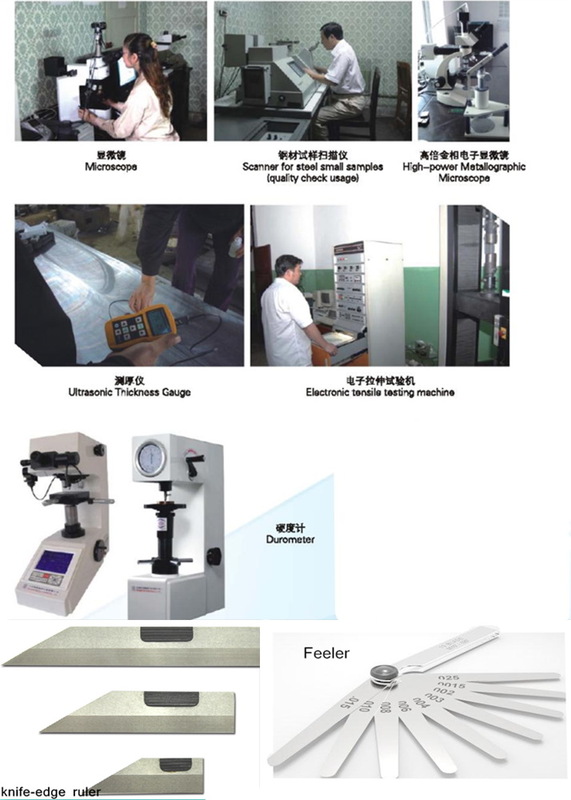 Typical uses are: Arbors, Bearings, Bushings, Cam Shafts, Differential Pinions, Guide Pins, King Pins, Pistons Pins, Splined Shafts, Ratchets, Sleeves etc..
Test: Ultrasonic test according to SEP 1921-84 . Heat to 1150 oC and hold until temperature is uniform throughout the section. Soaking time at forging temperature should be as short as possible to avoid heavy scaling and excessive grain growth. This will vary depending on furnace conditions but 15 minutes per 25 mm of section may be used as a guide.Do not forge below 850 oC. Following completion of forging operation, work piece should be cooled as slowly as possible in sand or dry lime etc. Note: Case hardening steels due to their low carbon content are less susceptible to cracking than medium or high carbon steels, and may therefore be heated and cooled more rapidly. 8620 in the as rolled as supplied condition, has very good machinability and all operations such as turning, drilling, milling and tapping etc. 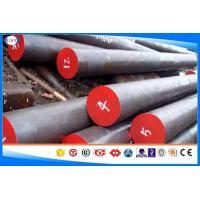 can be carried out satisfactorily as per machine manufacturers recommendations for suitable tool type - feeds and speeds. 8620 is readily weldable in the as rolled as supplied condition. Following welding, the work piece immediately upon cooling to hand warm should be stress relieved at 630 oC - 650 oC if possible. N.B. Welding in the carburized and heat treated condition is not recommended. Welding of 8620 should always be carried out using low hydrogen electrodes - please consult your welding consumables supplier.